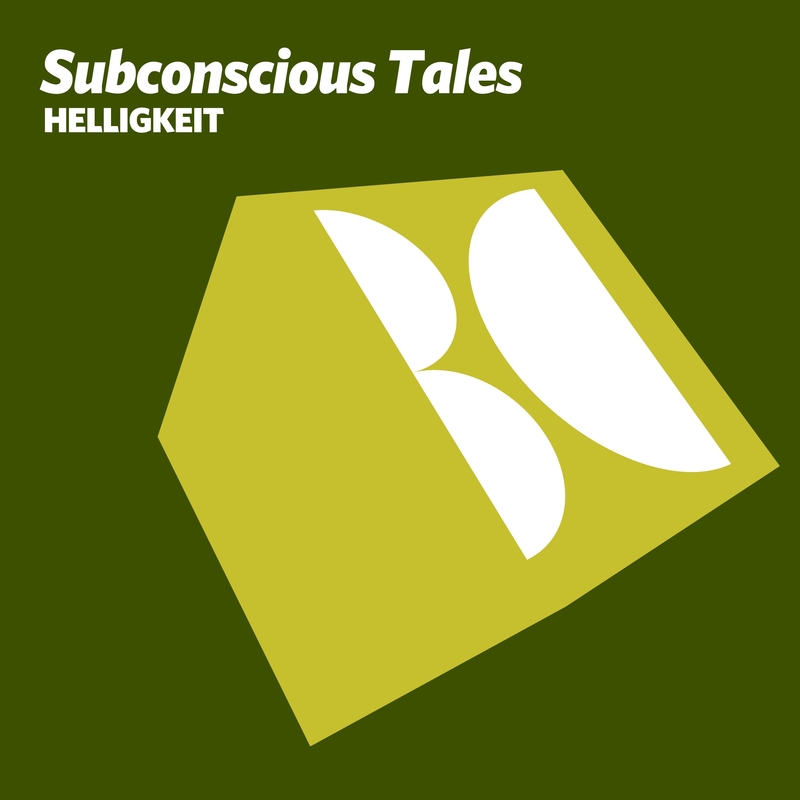 The latest release on Balkan Connection welcomes Subconscious Tales back to the label for a brand new EP. Latvian producer Ivars Tilix last appeared on the Serbian imprint with a remix of Following Light’s ‘Seaweed’ which was released in February of this year. More recently we saw a two track EP for Alex Nemec’s Mirabilis Records and now he returns to Balkan Connection with a brand new 4 tracker entitled ‘Helligkeit’. Since debuting the alias in 2014, Ivars has enjoyed much success with Subconscious Tales. His deep and atmospheric sound has remained a favourite of the underground progressive DJs and ‘Helligkeit’ looks to be one of his best. Coming in as one perhaps his most melodic production to date it’s seemed perfectly timed for the spring club season. It’s galloping groove, haunting vocal pads and playful keys make for several great moments, with a swirling, blissful breakdown being at the top of list. The EP’s second selection ‘Rise’ comes in more techno inspired and it’s fluid energy sits as a great complement to the summery ‘Helligkeit’. The nine minute journey for all its choppy rhythms and scattered percussion has some gorgeous moments. The main break casts a stunning mood of serenity with warm strums and an aquatic decay leading to a fully charged finale. Monster track from Subconscious Tales and perfect for peak time. Meanwhile ‘Through’ comes in a touch deeper with rolling grooves and an indistinct melodic profile. Some fine modulation on the low end brings a wonky vibe as sweeping harmonies carry the track into the break. Although brief, the atmosphere gets slowly lifted while a lonely stab keeps the dramatic appeal high, ultimately leading to a groovy conclusion. The EP finishes with the hypnotic and monumentally trippy ‘Tunnel’. There’s some lovely design on this one, from sprinkles of sonic dust to a well carved and wonderfully warped groove. Vocal samples play a role as well with gates and alien-like transmissions. It’s the most interesting track on the EP for me and the combination of airy hypnotics and glassy melodies flowing through the main break, although subtle steal the show. Brilliant EP from Subconscious Tales and a great release from Balkan Connection. Don’t miss it.